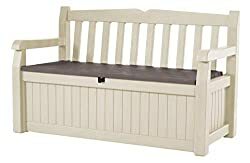 Simply Wood Jubilee Bench 4ft (2 Seater) - SALE!!! SALE!!! SALE!!! 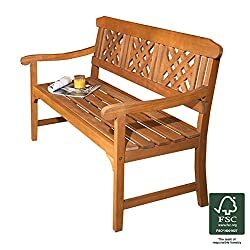 59138 products found in Garden Benches. 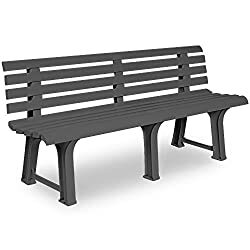 Your request for Garden Benches revealed a total of 659138 results.